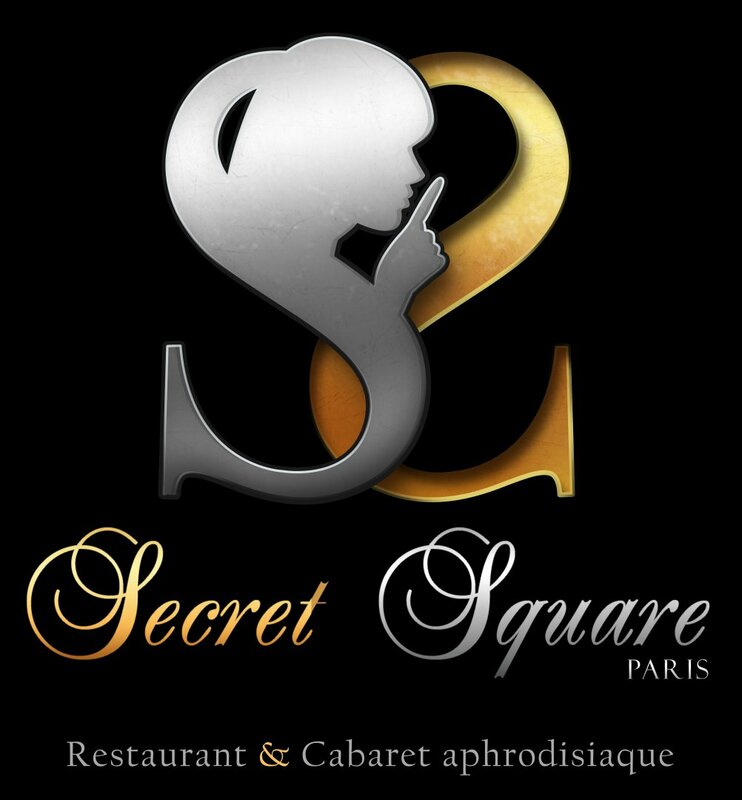 Secret Square, a temple of glamour and special atmospheres in the 17th district, invites you to discover the only aphrodisiac restaurant and cabaret of the capital. 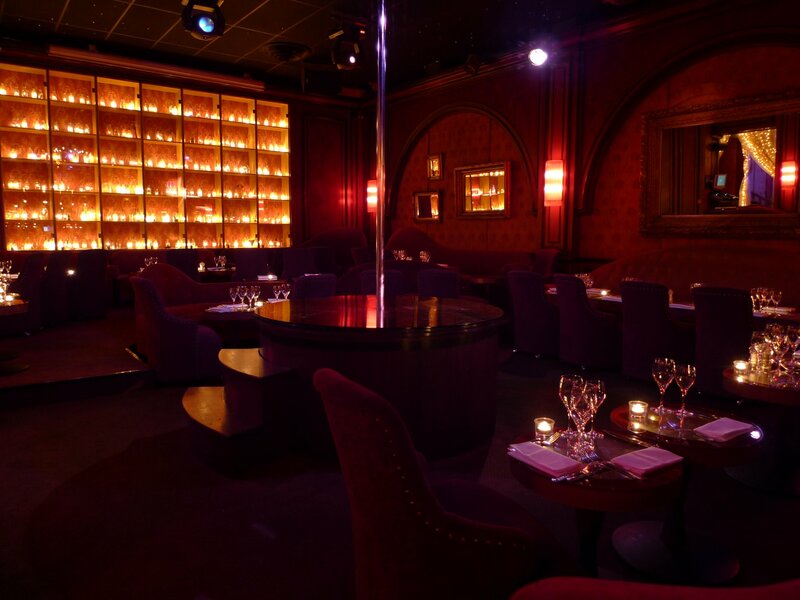 A delight for your taste buds and for your eyes with a charming strip tease show. 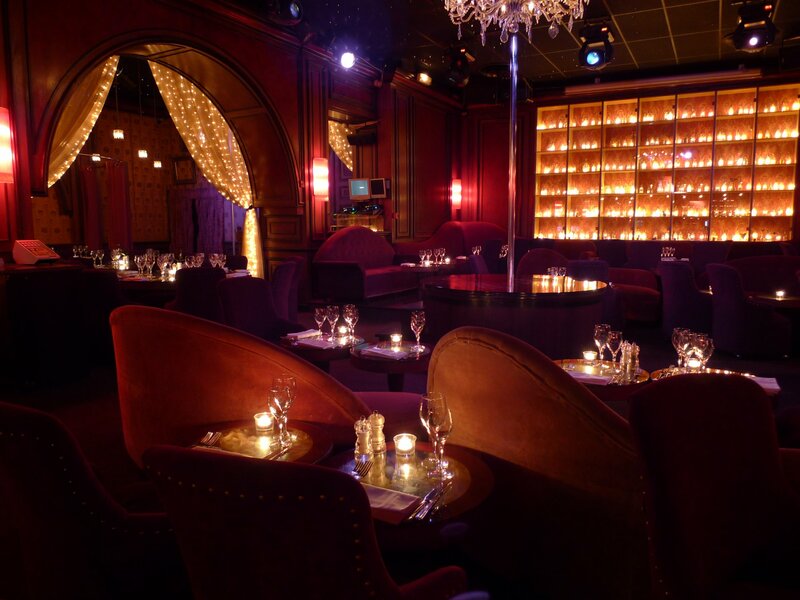 You will be dazzled by our 20 to 30 dancers who will slowly and gracefully undress on the podium or at your table for a table dance. 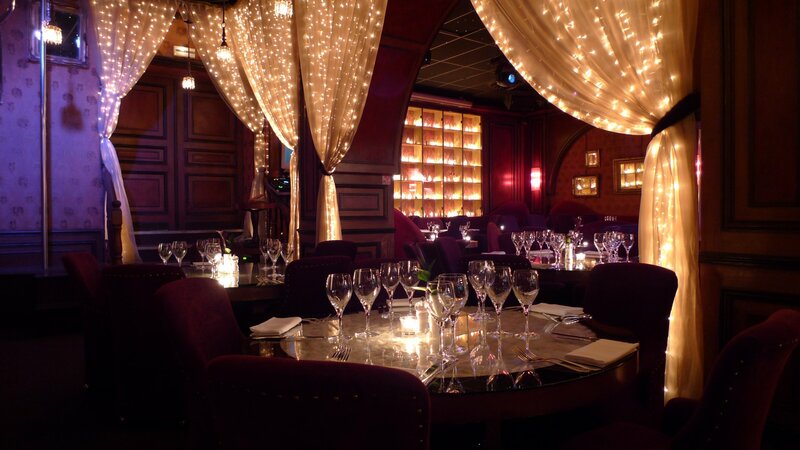 Located a few minutes away from the most beautiful avenue in the world, the valet parking service of the Club will elegantly and discreetly welcome you.